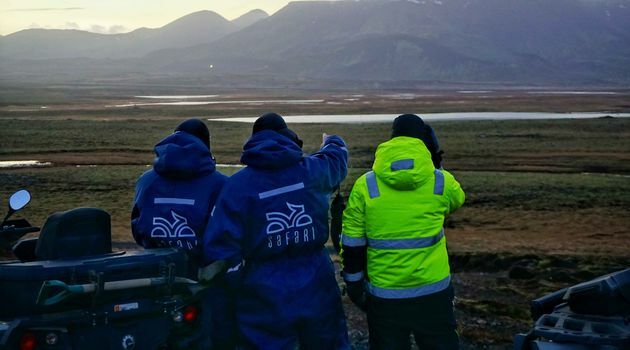 GET THE BUGGY BUZZ IN ICELANDFor the freshest ATV experience in Iceland, you have to try a buggy tour. 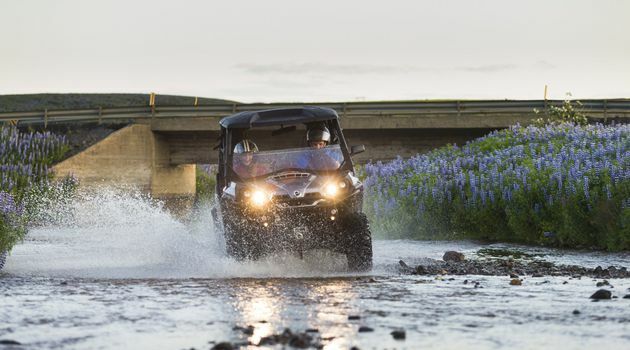 Our buggies are brand new, and they make this tour an unforgettable mountain adventure. 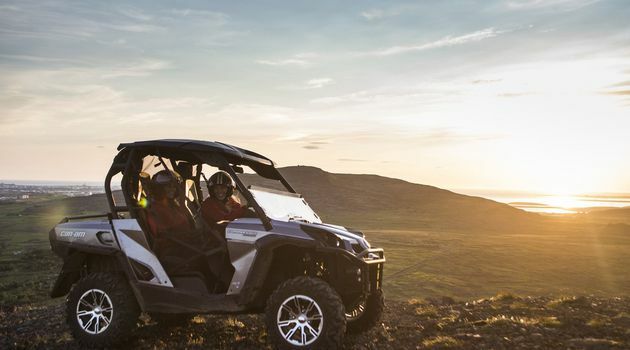 These fantastic ATVs give you a thrill ride you won’t forget – and the mountains will do the rest.BUCKLE UP – FOR A TWO-MOUNTAIN BUGGY ADVENTUREThis buggy tour takes you all the way to the top. Twice. That’s two mountains, with all the trails, thrills and amazing views you can handle. 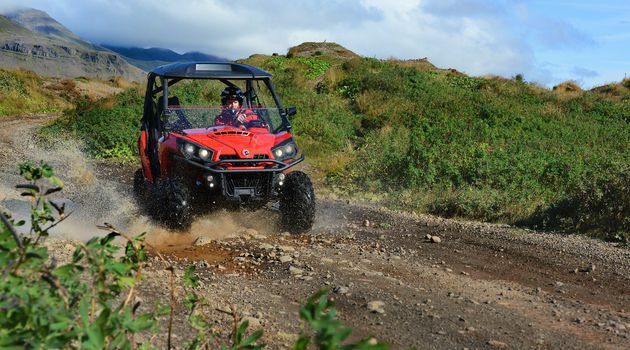 Along the way you’ll tackle gravel paths, rocky trails and steep slopes in these amazingly fun ATVs. 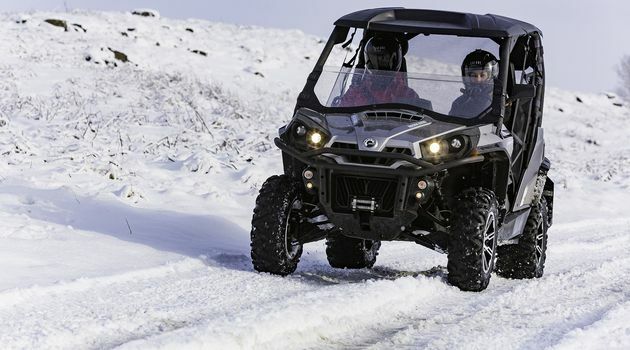 BUGGY BASE CAMP – MINUTES FROM REYKJAVIKWe’ll collect you from your Reykjavik accommodation. * Next stop: our ATV base camp, just 15 minutes from the city. That’s where you get the gear and training you need for a safe and exciting buggy adventure. AN ATV TOUR WITH STUNNING MOUNTAIN VIEWSFrom base camp, you’ll take a tour through lovely scenery, on a variety of terrains. Your destination? The mountains of Hafrafell and Úlfarsfell – both of which you’ll conquer in your two-seater buggy. 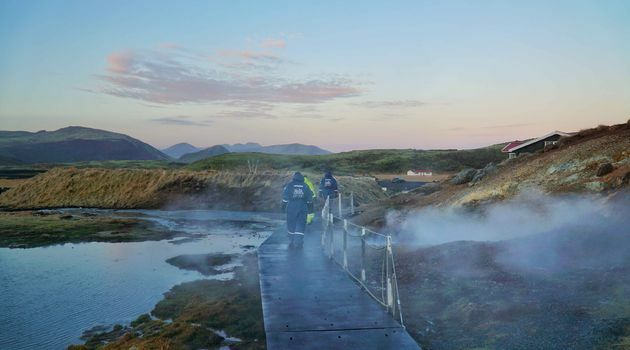 Special views await you, including the whole Reykjavik area and the Reykjanes peninsula. 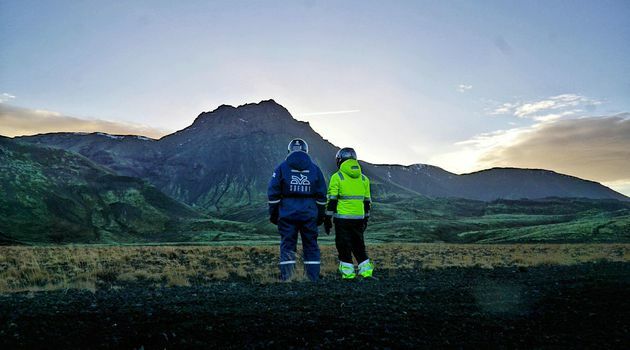 The better the day, the further you’ll see – even as far as Snæfellsjokull glacier. OUR BRAND NEW BUGGIES – WHAT’S NOT TO LOVE?These two-seater, 4×4 buggies are fully automatic, fully inspected and road legal. They are also bursting with excellent safety and design features, such as the roll cage, safety belts and double A-arm front suspension. All of which makes for a buggy ride that’s as safe as it is comfortable. (And, for you petrol heads – they are powered by 800cc Rotax V-Twin engines). *We recommend customers to be two in a buggy, since you sit side by side. More fun!